Qualifying Iowa nonprofits are invited to submit their proposals for their most innovative ideas to grow economic opportunity in their community. Together with a panel of local judges, Google will review the applications and choose five winners who will receive $175,000 in grant funding and training from Google. After the five winners are announced, Iowans will be invited to vote on which project they believe will have the greatest economic impact. 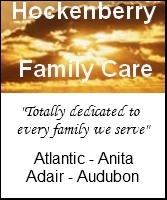 The winner of that public vote will receive an additional $125,000 in funding. In total, Google.org will grant $1 million to local nonprofit organizations. While the $1 million Impact Challenge is the second statewide to date after Illinois, Google.org has offered economic-opportunity focused Impact Challenge grants in Cleveland, Columbia, Oklahoma City and Pittsburgh. 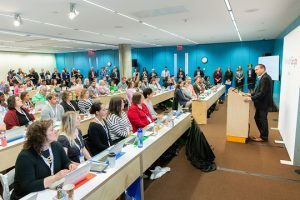 The Impact Challenge was announced Monday morning in Des Moines at the first stop of a three-city Grow with Google tour that includes Council Bluffs and Davenport. Through Grow with Google, the company’s aim is to help everyone across America – those who make up the workforce of today, the students who will drive the workforce of tomorrow and the small businesses that keep our economy strong – access the best of Google’s training and tools to grow their skills, careers, and businesses. 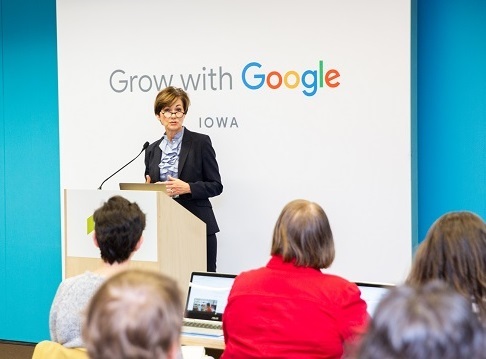 In Iowa, the Grow with Google team will provide hands-on training to hundreds of Iowans through 12 different workshops and nearly a hundred one on one coaching sessions. With its tour, Grow with Google aims to help address the skills gap by preparing Americans for middle-skill jobs, positions that require some skills but not four year degrees. 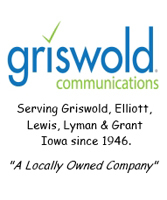 According to the National Middle Skills Initiative, middle skills jobs account to 56% of Iowa’s labor force. Google has a data center in Iowa and has invested more than $2.5 billion and established a long-term commitment to the region and state. Iowa nonprofit organizations can find more information on the Google.org Impact Challenge and submit their applications by visiting g.co/iowachallenge. The deadline for submissions is May 17th at 11:59 PM Central. The five winners are expected to be named in the fall of 2019.